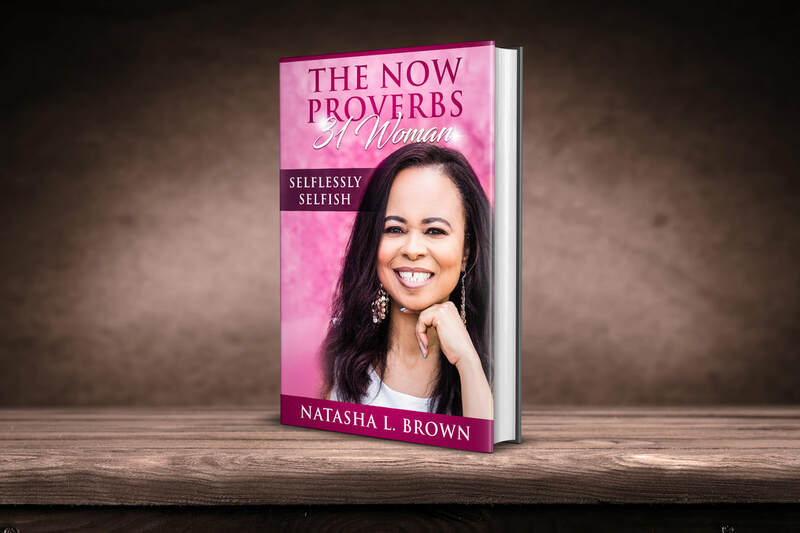 NLB PUBLICATIONS - Home "Read your way to wholeness"
There have been many takes on the Proverbs 31 woman but what if it's not just one woman being described? What if this biblical passage is a road map to having it all? The secrets to a successful work-life balance have been found. As you read this book each chapter will give you a different perspective of everyday life and why we should be grateful for our unique experiences. 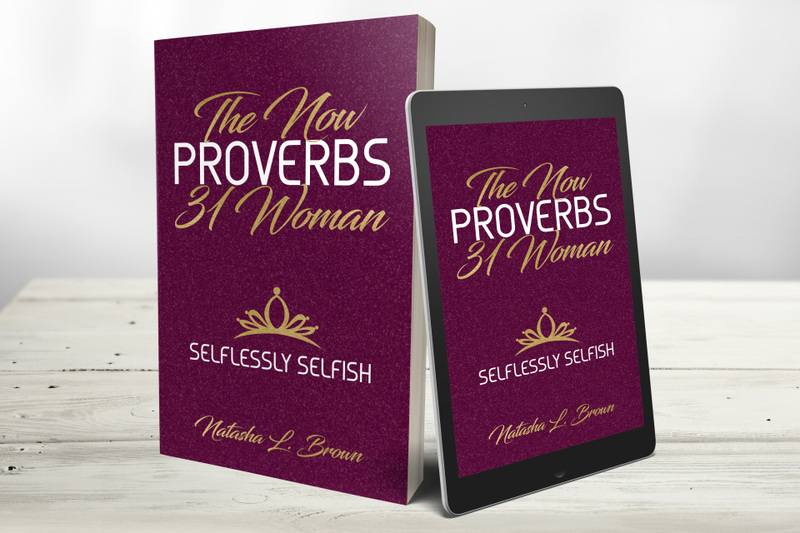 The Now Proverbs 31 Woman: Selflessly Selfish covers topics of self-love from a spiritual, mental, emotional & physical perspective. You will not want to miss what the next page holds. This is your hall pass to be selflessly selfish. "Using words to transform minds."